Ohhhhhhh, how that hurts. I’ve done it when speaking to groups, and maybe you have too. In our quest to connect, we sometimes become totally disingenuous by trying to manufacture rapport. We want to show prospective volunteer groups that we ‘get’ them. 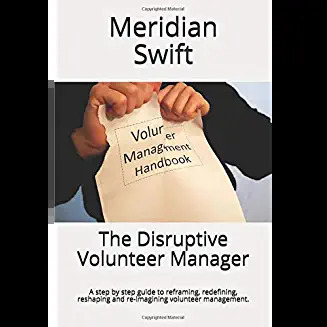 It usually happens when we are faced with a prospective volunteer group that has some sort of central identifying factor such as age, culture, religion, cause, work, gender, or special interest. But how exhausting is that? And more importantly, how do we accomplish this connection- by cute comments, silly jokes or personal stories? So, let’s conjure up some possible connection statements to random prospective volunteer groups. Would you actually use one of these presentation lines? Do I detect some groaning from the audience? When speaking in front of prospective volunteer groups, how do we show them that we get them? Or, wait, is that actually necessary? Maybe groups who are willing to listen to our presentations are looking more to be a part of us, instead of us trying to be a part of them. And why patronize them with caricatures and poorly conceived jokes? Sincere ignorance means embracing our lack of knowledge and being genuinely curious about the people we are addressing. 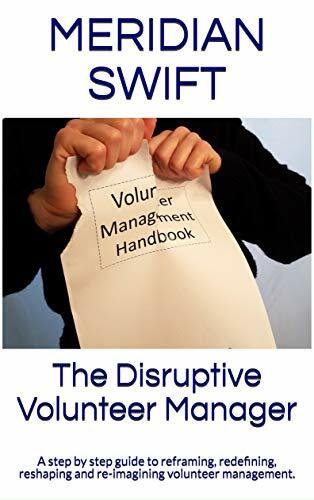 When asking questions at the beginning of a presentation, not only will the group loosen up, they will probably offer up some tidbit that we can pounce on and tie into the reasons volunteering fits for them. Groups ultimately prefer us to be ourselves. They want to hear our passion, our experiences, and our compelling evidence as to why they should volunteer with us. We aren’t chameleons who can change color and blend into every new group. We are leaders, whose authentic message resonates with anyone. They want us to invite them to be part of something worthwhile. So, next time you feel as though you may be inadequate in front of a group because you don’t think you can connect to them, just remember, they are listening because they are hoping to connect to you and the mission. Groups don’t really want chameleons, they want the sincere us. That’s all the connection we need.